Bear with us while we find time to re-customise our blog! due to our old host going out of business, we’ve had to move, so we’re going to work on a whole new look. No promises about when we’ll have time to finish, but you can rest assured it’ll be attractive and fun! Meanwhile, here’s a retrospective of some of our old designs. 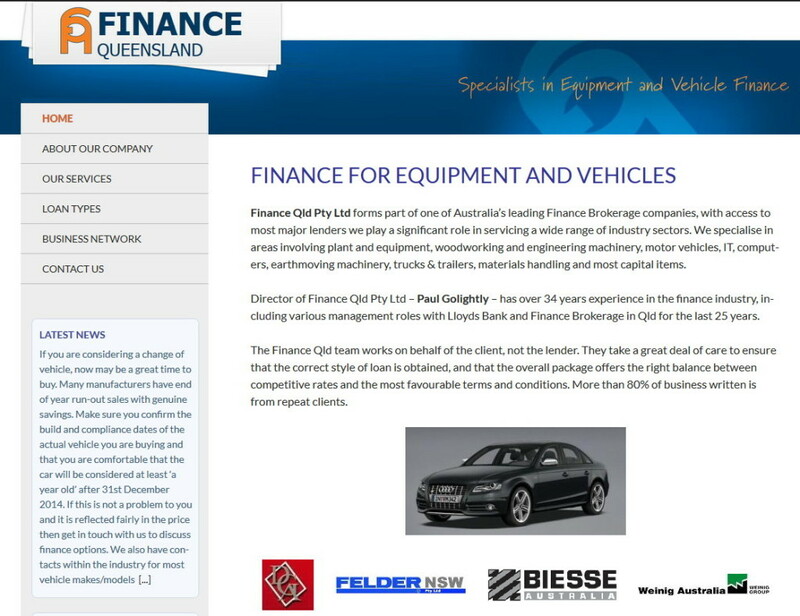 Are you looking for the right person for your specialised requirements? 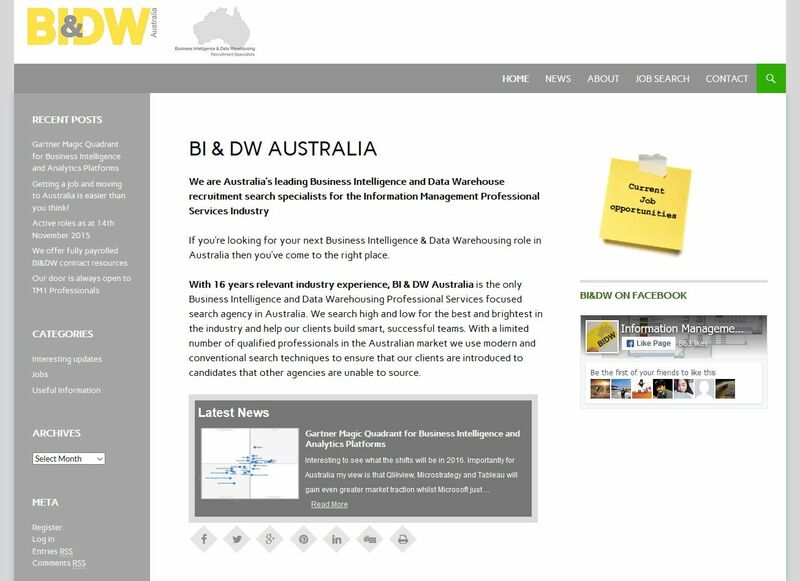 With 16 years relevant industry experience, BI & DW Australia is the only Business Intelligence and Data Warehousing Professional Services focused search agency in Australia. 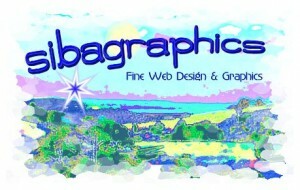 This new site features a range of new plugins, enhanced widget control and sliders. Gabrielle Shootingstar has a new site courtesy of Sibagraphics, incorporating a blog, to promote her facepainting and entertainment for children’s and adult’s parties, festivals, weddings and venues on the Sunshine Coast and throughout South East Queensland. Brighten up your next special occasion with a facepaint event with Gabrielle! Gabrielle also creates and designs fantastic hand-knitted beanies in rainbow and forest colours, warm and cosy accessories to complement all wardrobes. 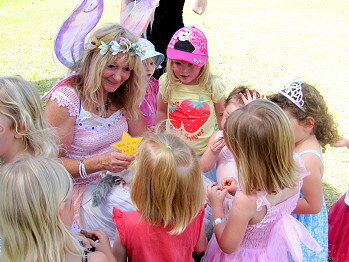 WonderWings – genuine fairy wings for special occasions and costumery, are a new magical product. All Gabrielle’s services and products can be booked and ordered online. #wordcampau participants were lucky to catch up with advances in the popular, versatile blogging software, WordPress with a keynote address by Matt Mullenweg, the developer of WP. WordPress 2.7 will be available in December with loads more features. Matt alerted participants to a new WordPress template http://monotonedemo.wordpress.com/, where page colours and widths alter according to the colour and size photos which are added – could be a winner for a photography site. He tantalised the audience with a reference to the WordPress 2.6 Maxtrix Easter Egg. The impending release of collaborative plugin BuddyPress was foreshadowed, an innovation set to energise and transform WordPressMU (the multi-user version of WordPress) with social interaction. The beauty of WordPress is the user friendliness of its CMS (Content Management System), its extensibility with a wide choice of plugins, easy to read Help section and ready availability of templates. A collaborative networking facility will be the icing on the cake. The online presentation was nifty, demonstrating the versatility of WordPress with integration of video streaming via Stickam, photos via Flickr and the inclusion of a Twitter stream using Monitter. 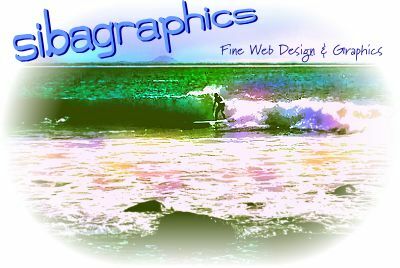 Other useful hints – collaborative tool ProjectPier, SlideShare, a site for sharing online slide presentations and of significant interest to businesses, the WordPress e-Commerce Plugin highlighted by developer Dan Milward. Another quick and easy upgrade to the new Dexter model of WordPress. Posts can now be easily tagged as well as categorised.